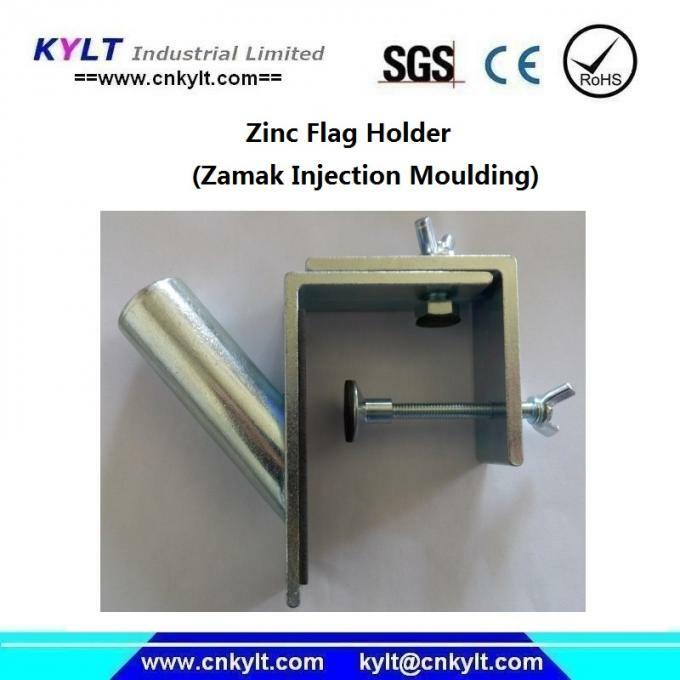 Aluminum / Zamak / Plastic /Steel Flagpole Brackets will make sure your flagpole has the right support. KYLT offer multiple bracket styles and materials to suit your needs and tastes for Indoor Brackets, Outdoor Brackets, and even Miniature Flag Brackets. 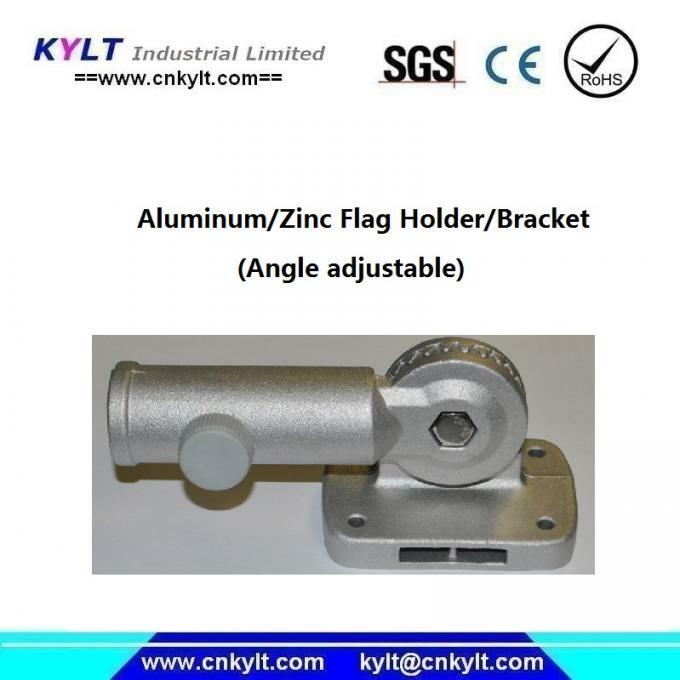 KYLT provide OEM flag holders & brackets service. We have Hot chamber die casting machines, Cold chamber die casting machine, plastic injection machines, can provide Aluminum/Zinc/Plastic/Steel flag holders and brackets as per clients samples and drawings.